People on Twitter also praised Williams’s look, in which she would go on to easily dominate Maria, 6-0, 6-2. 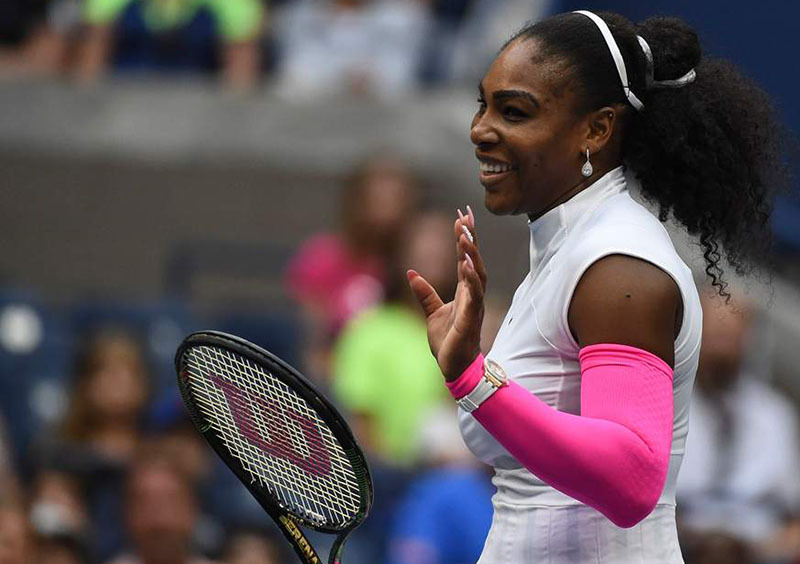 “Serena is giving me life with this #AustralianOpen2019,” one fan tweeted; “Serena’s outfit banging,” wrote another, with fire emojis. 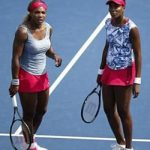 Per the New York Times, Williams wore a similar “Serena-tard” in 2002, a year in which she had victories in the French Open, Wimbledon, and U.S. Open. If that’s the case, perhaps Williams should consider wearing the romper a few other times this season, just for a little luck. Plus, it looks good as hell — that’s a winning combination. 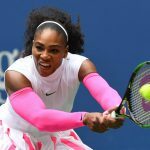 Serena Williams shows off engagement ring "Engagement Shoe Game"